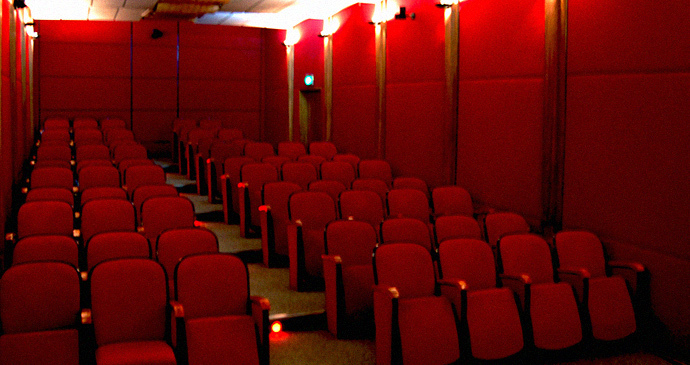 ‘Auditorium Nouvelle Vague’, the auditorium of Alliance Française de Dhaka has 73 seats and a high quality audio-video system. French contemporary as well as classical films subtitled in English are screened here almost every weekend. Open to all, the screenings are free for the students and members of Alliance Française de Dhaka. Film shows and festivals are being organised regularly by Renoir Film Club (RFC).